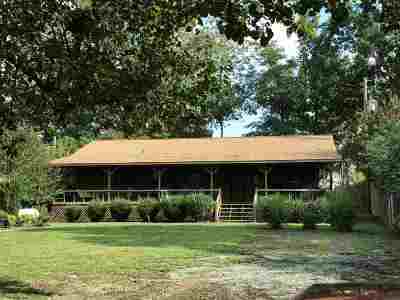 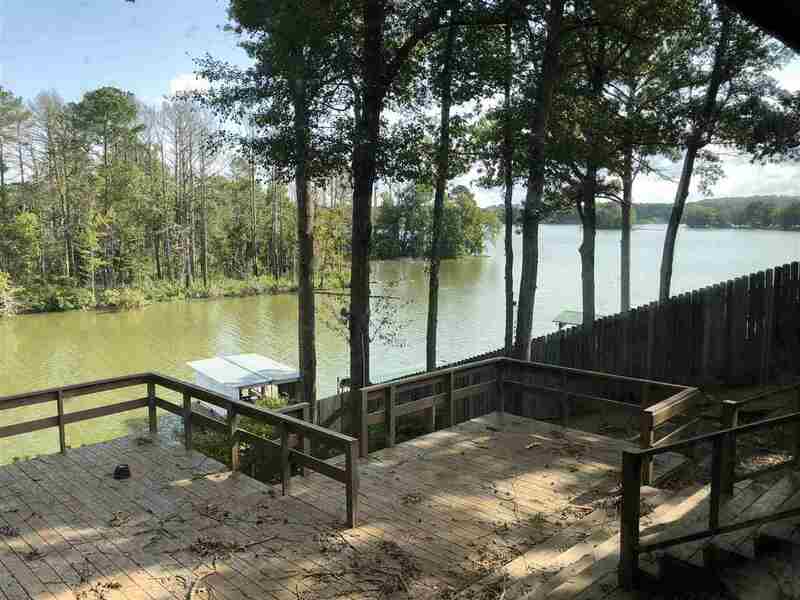 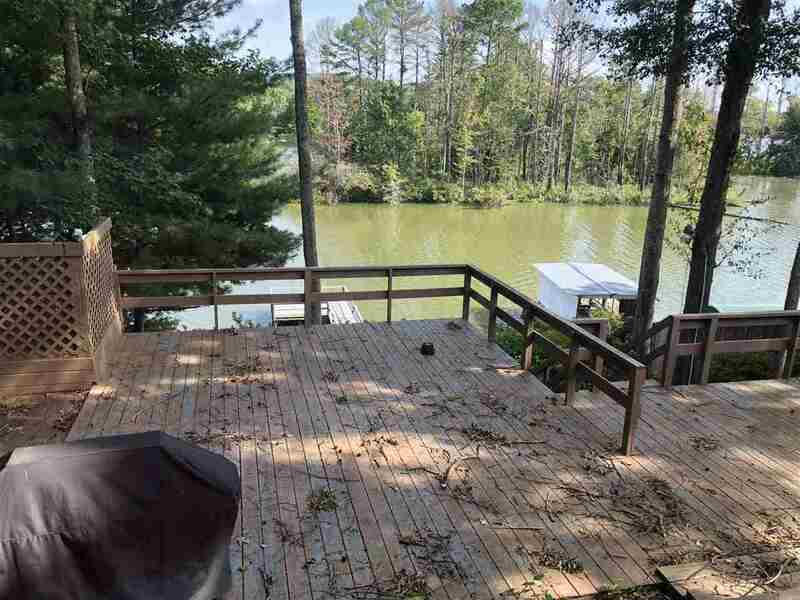 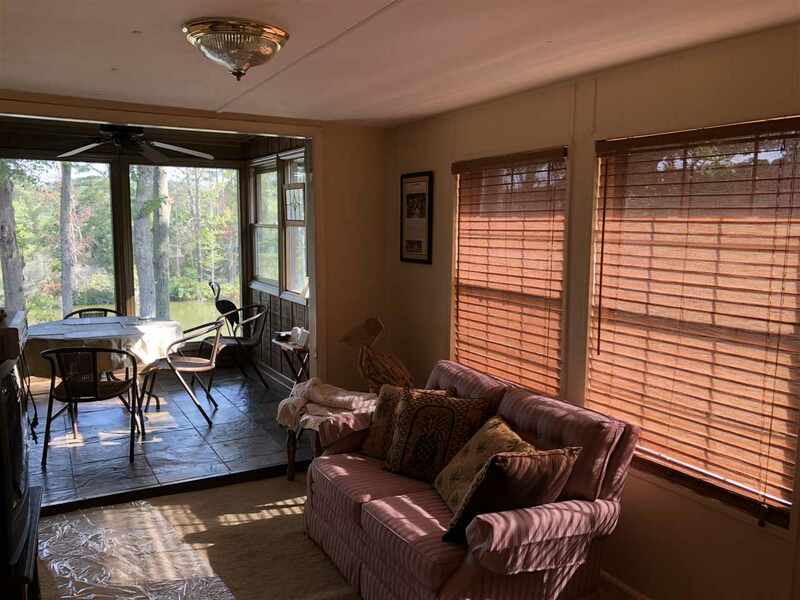 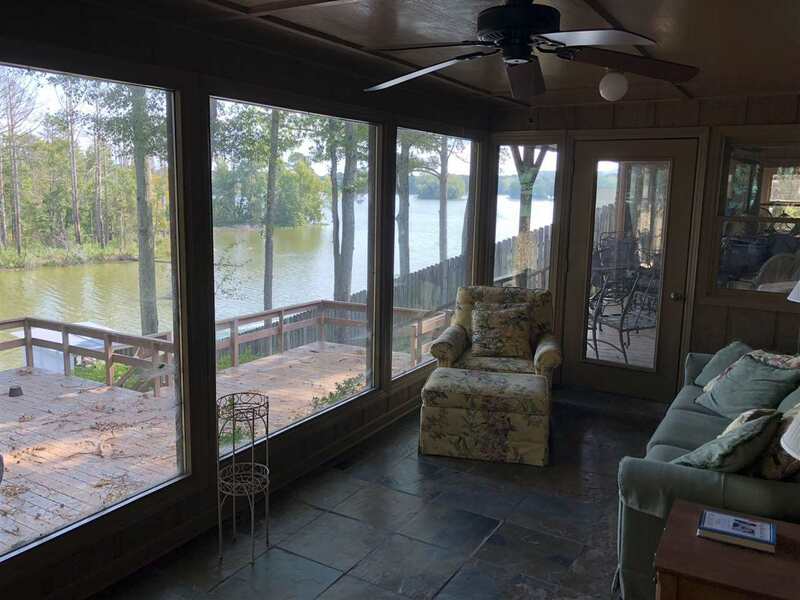 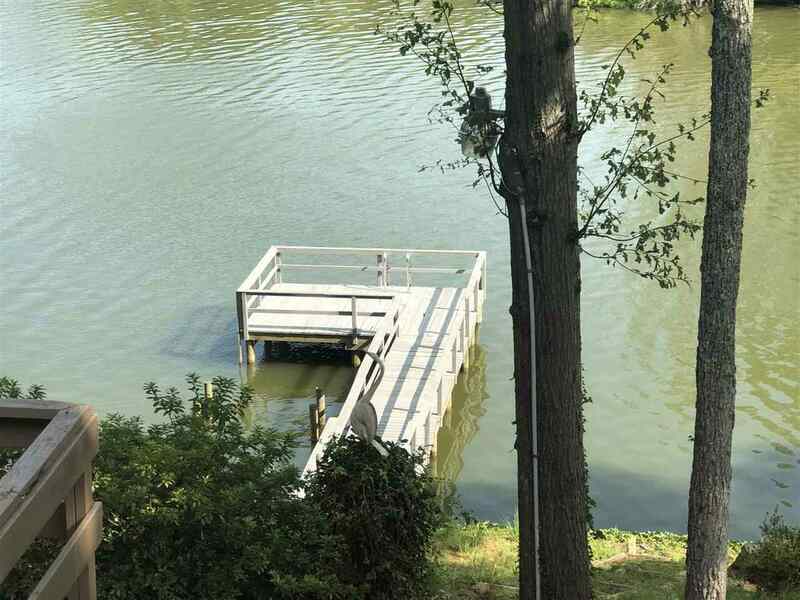 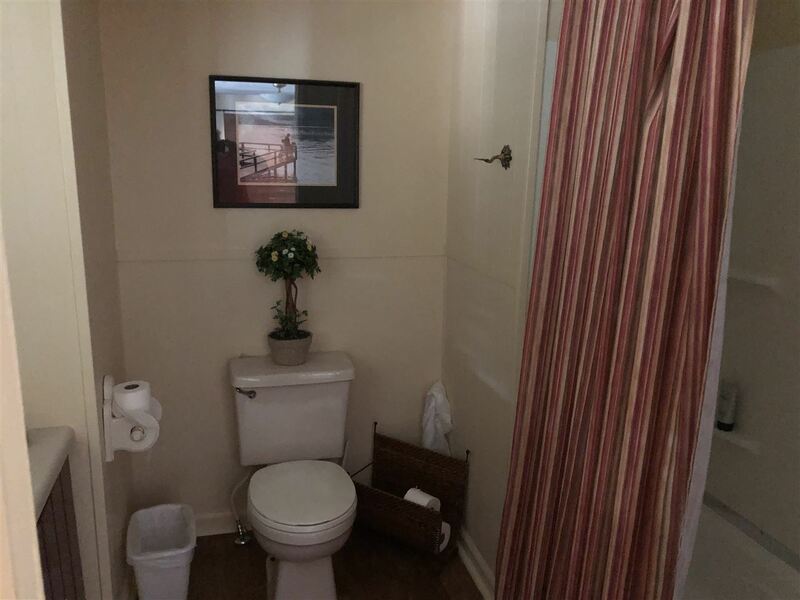 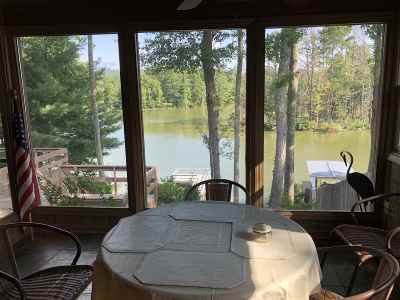 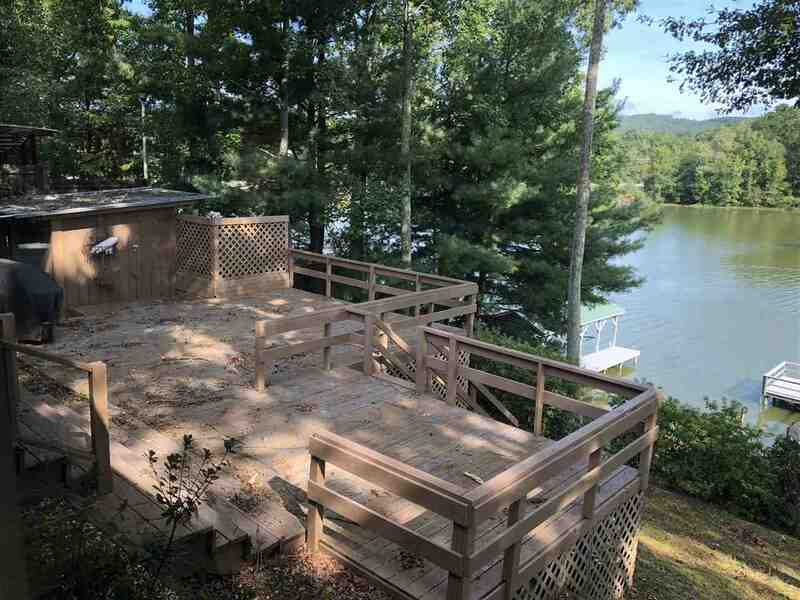 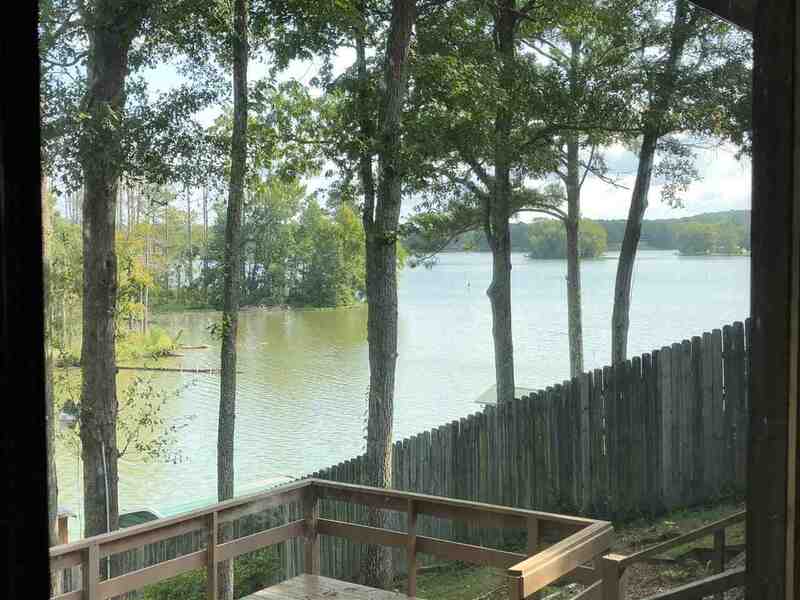 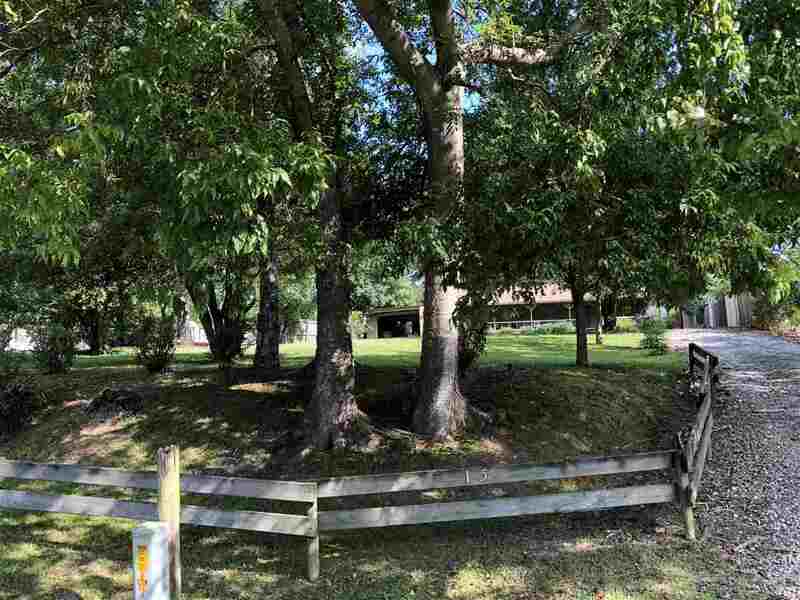 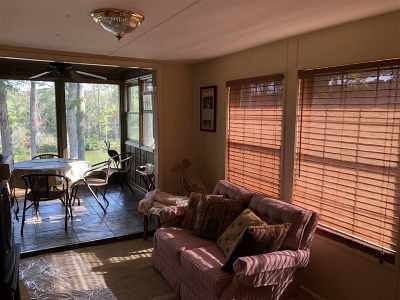 Rocking Chair front porch, Observation decks for lake views and mountains ranges, walk way to lake with a pier. 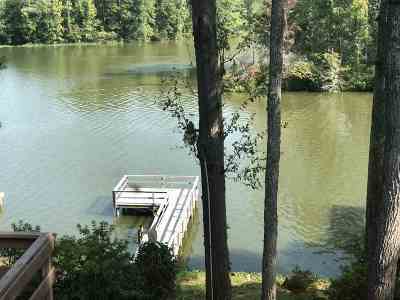 We still have plenty of time for fun on Weiss Lake. 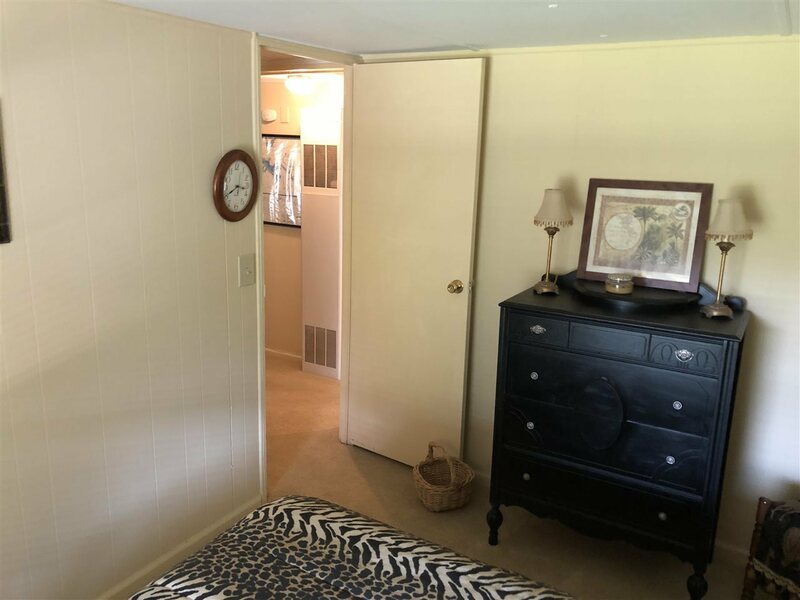 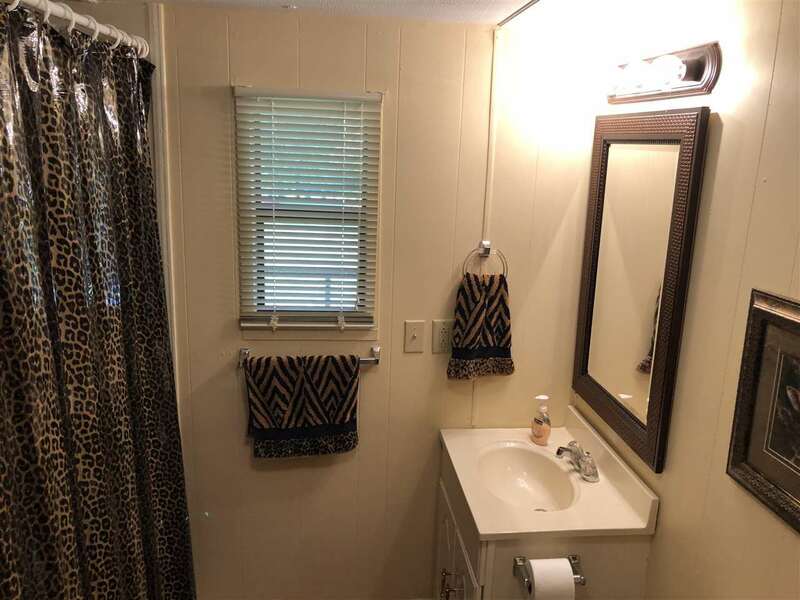 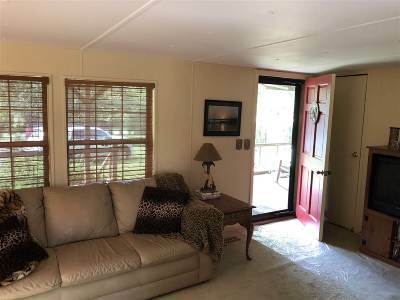 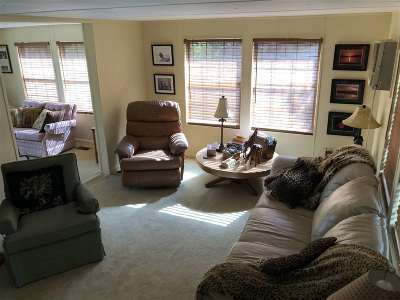 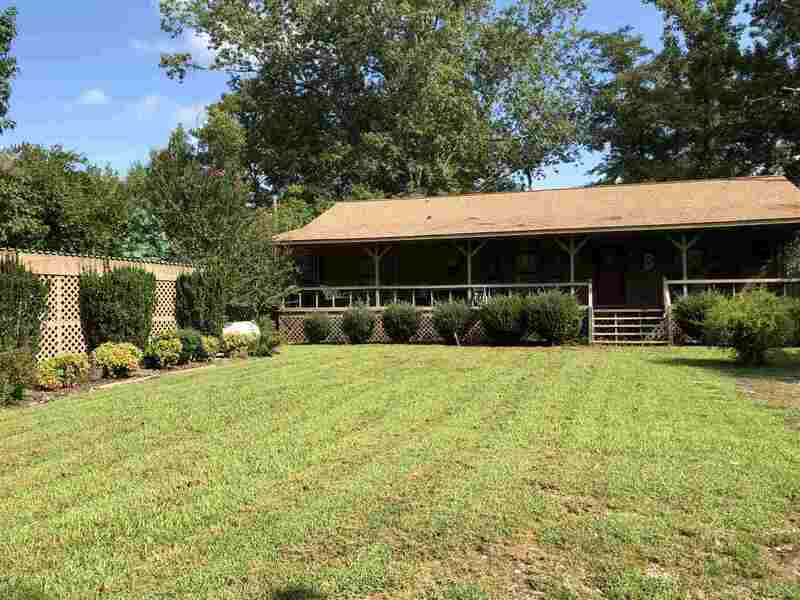 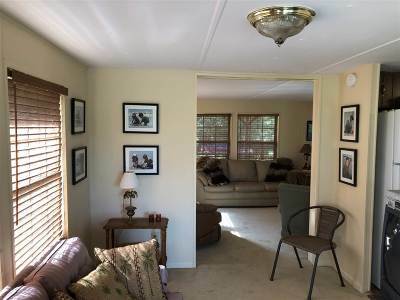 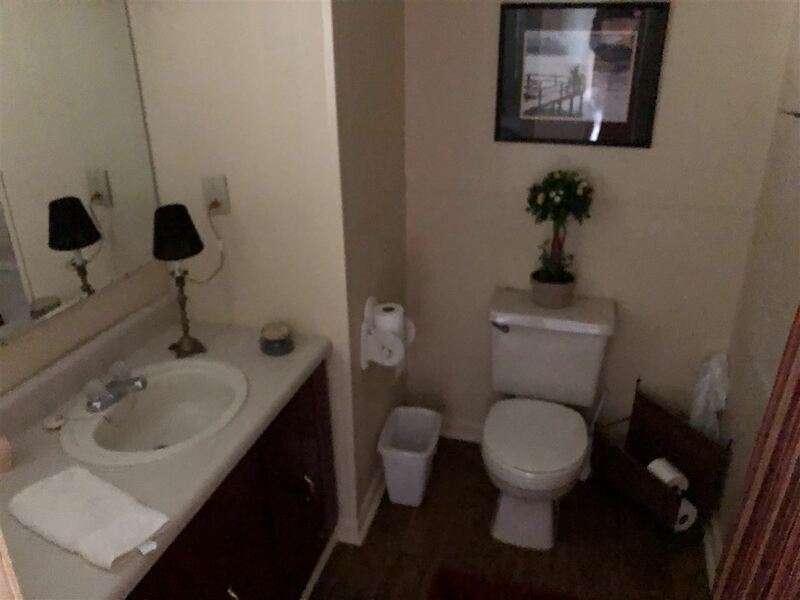 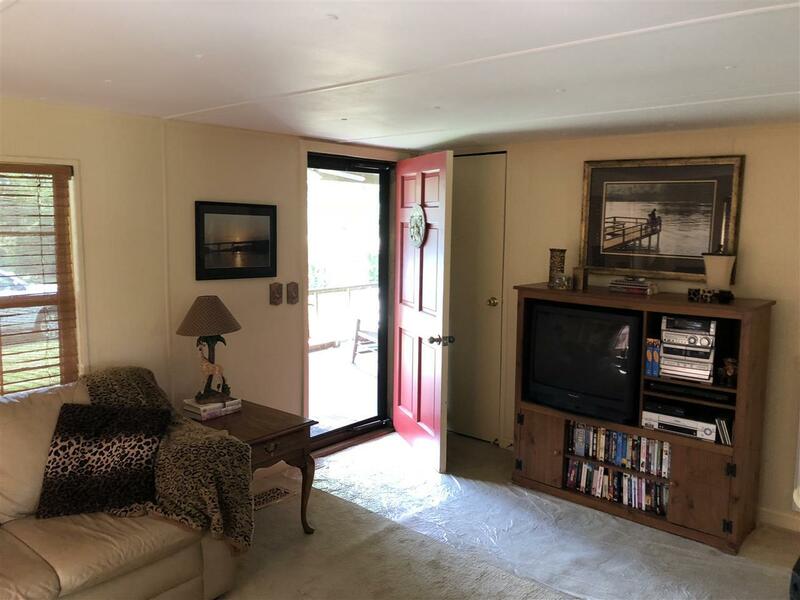 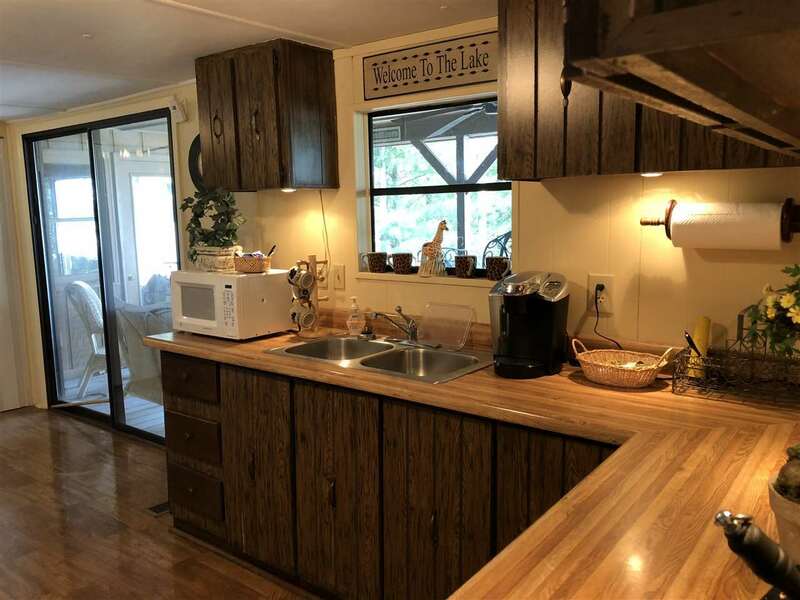 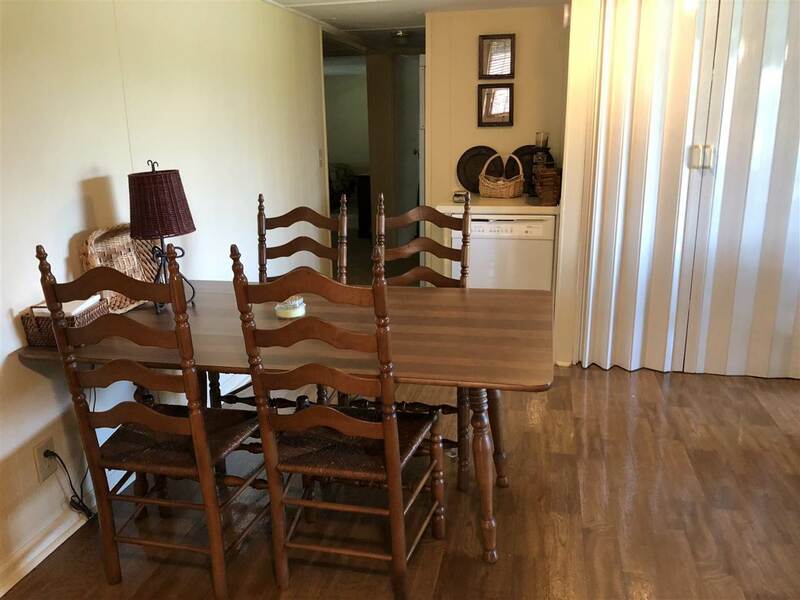 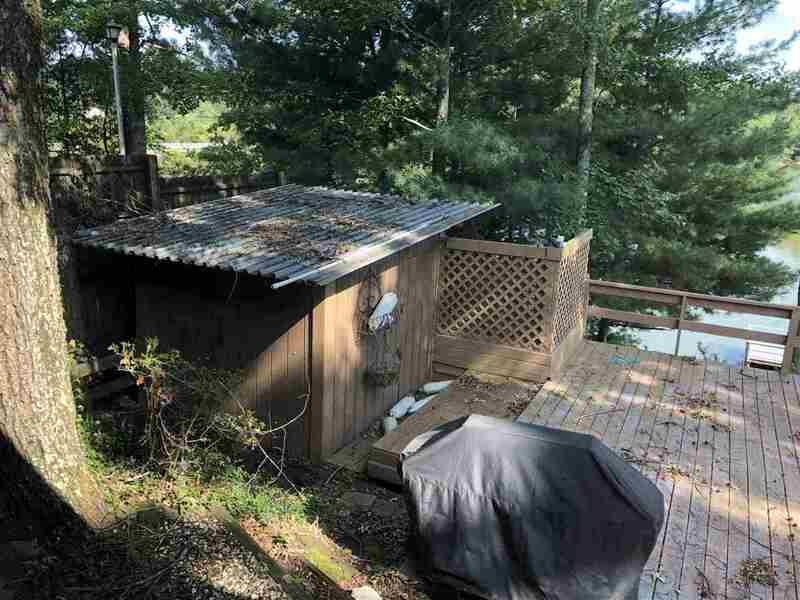 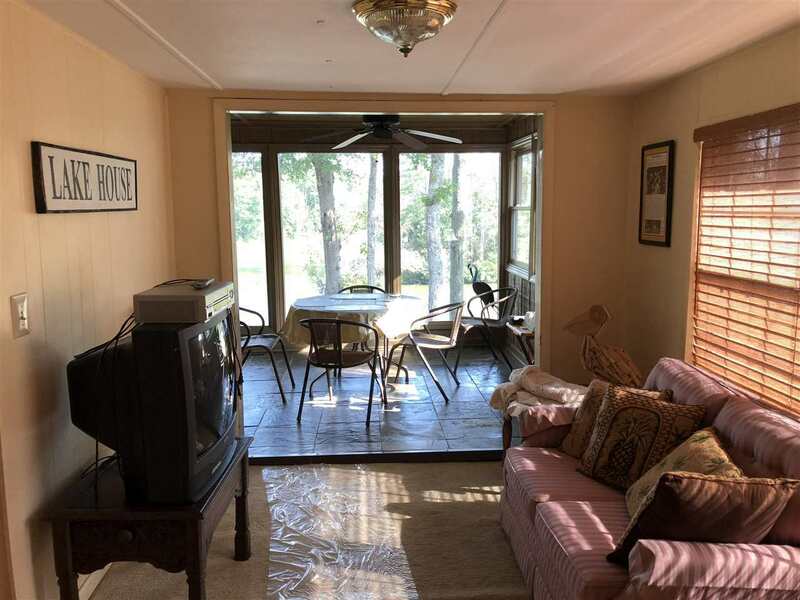 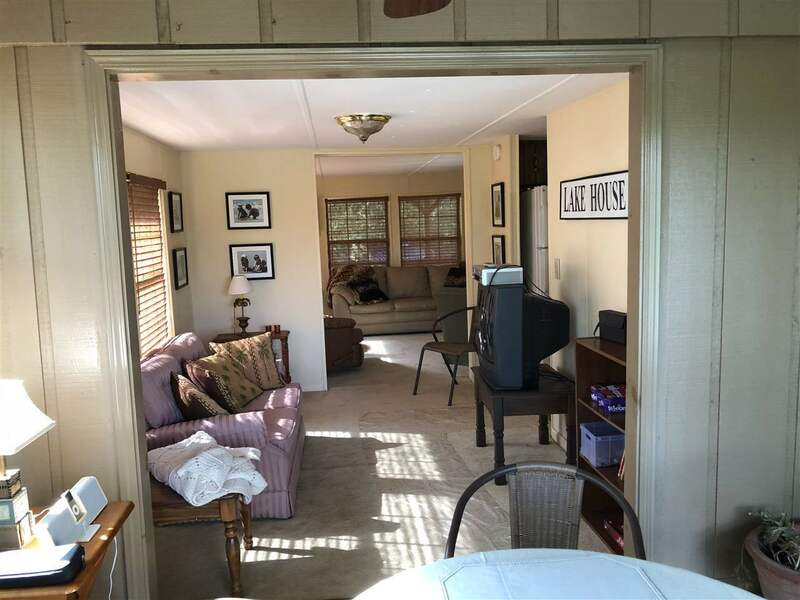 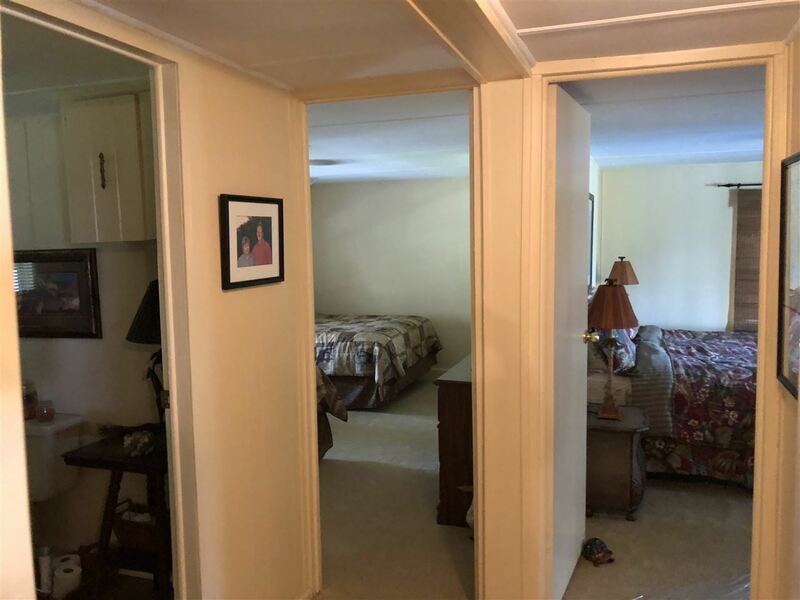 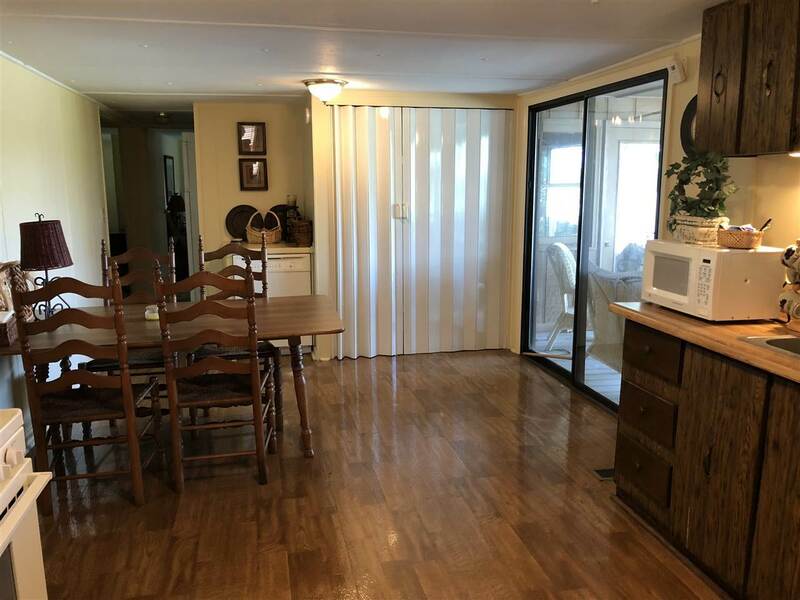 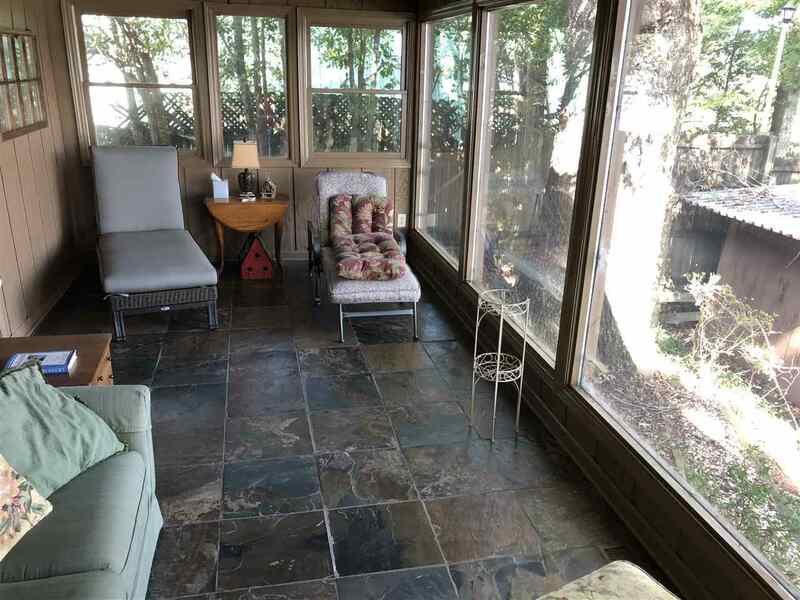 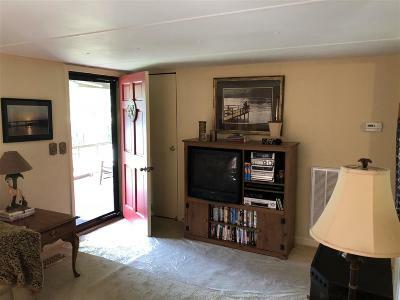 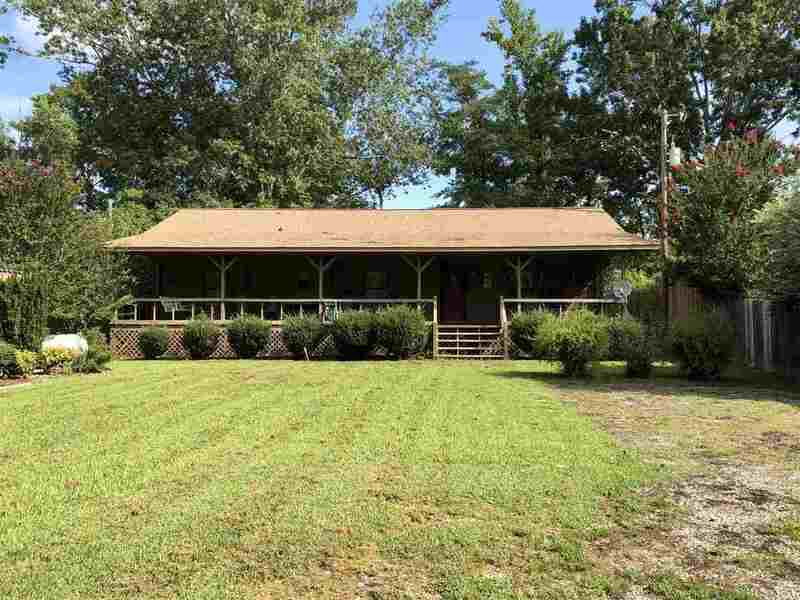 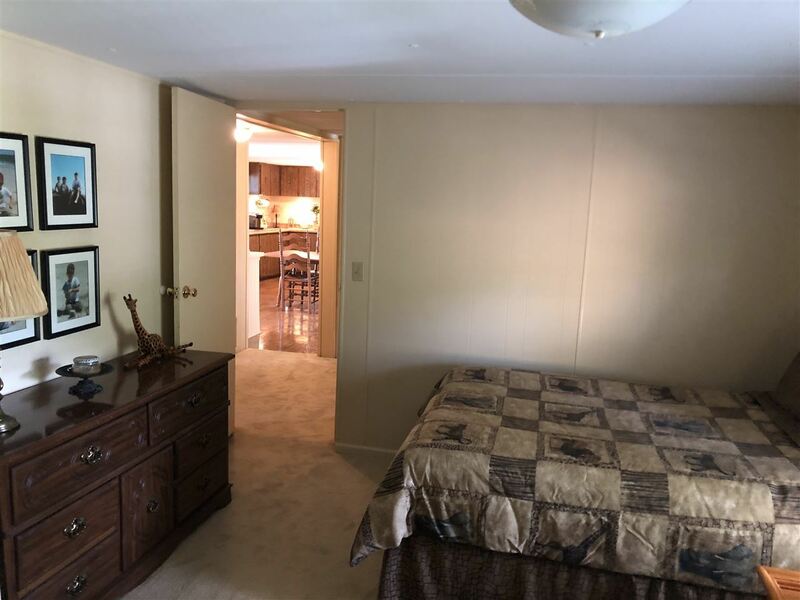 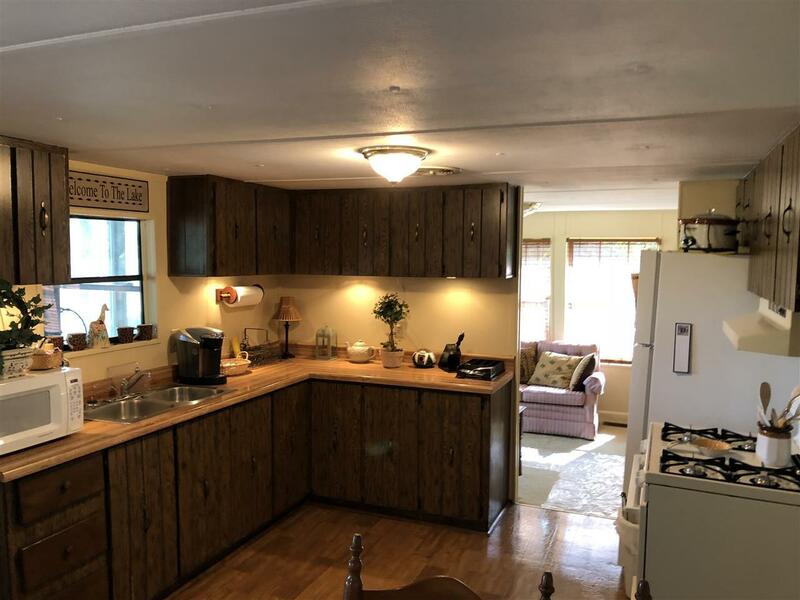 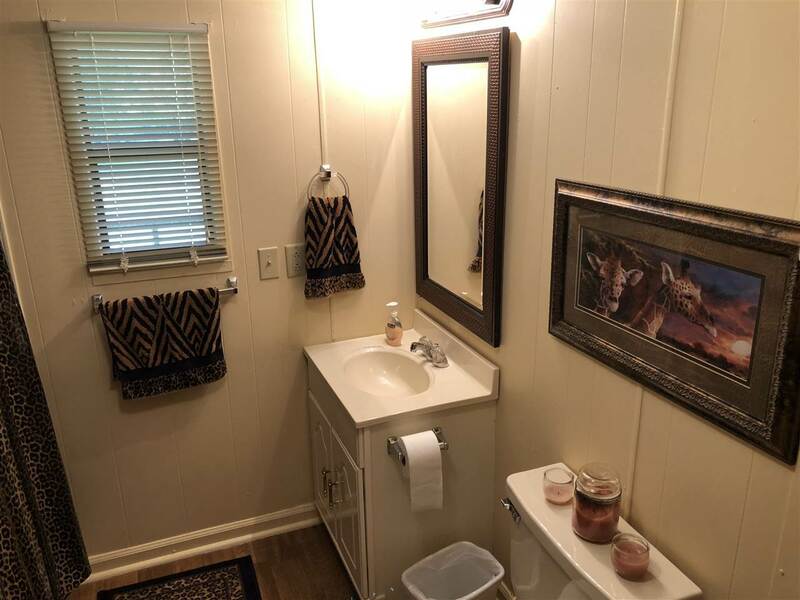 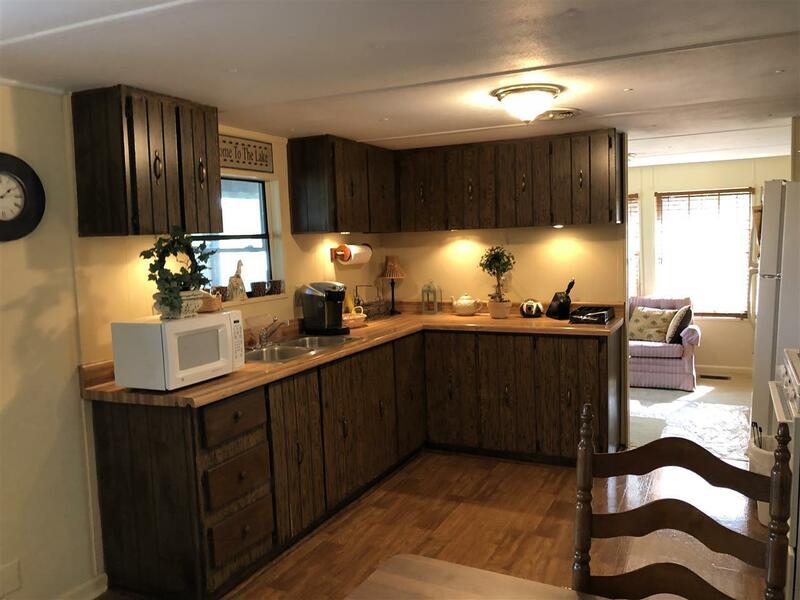 Three bedrooms, two baths, den, breakast room, dining area in kitchen, sunroom off the master....come on over and be impressed. 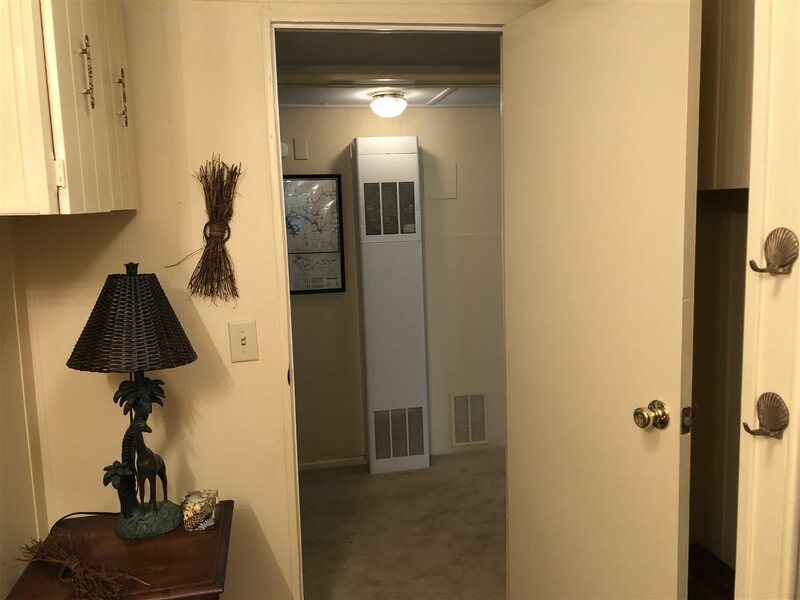 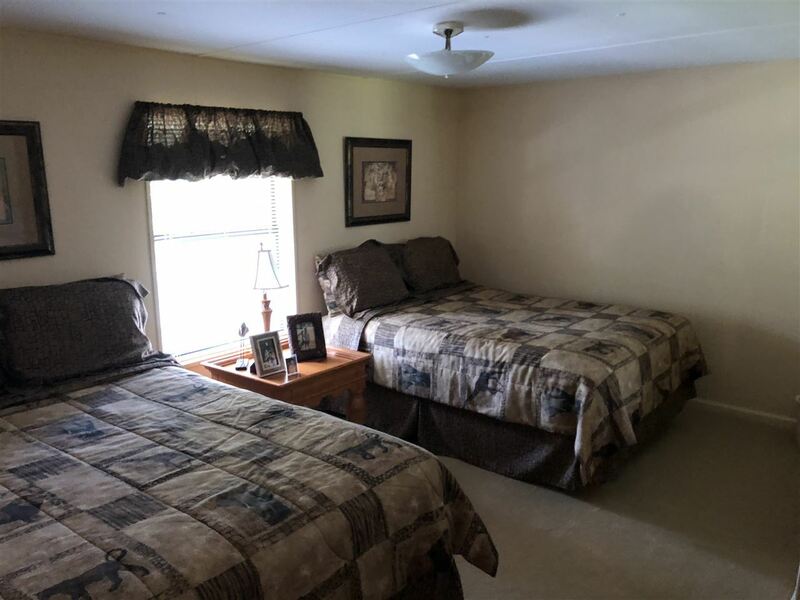 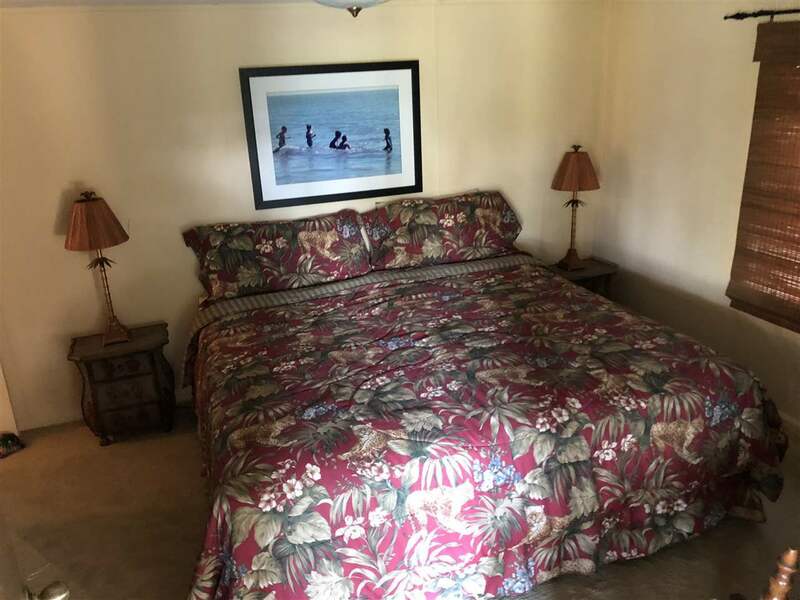 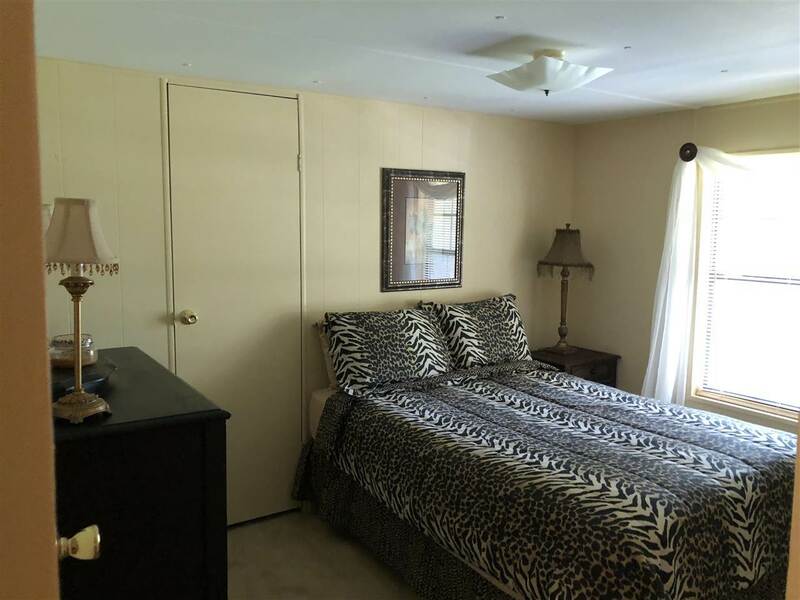 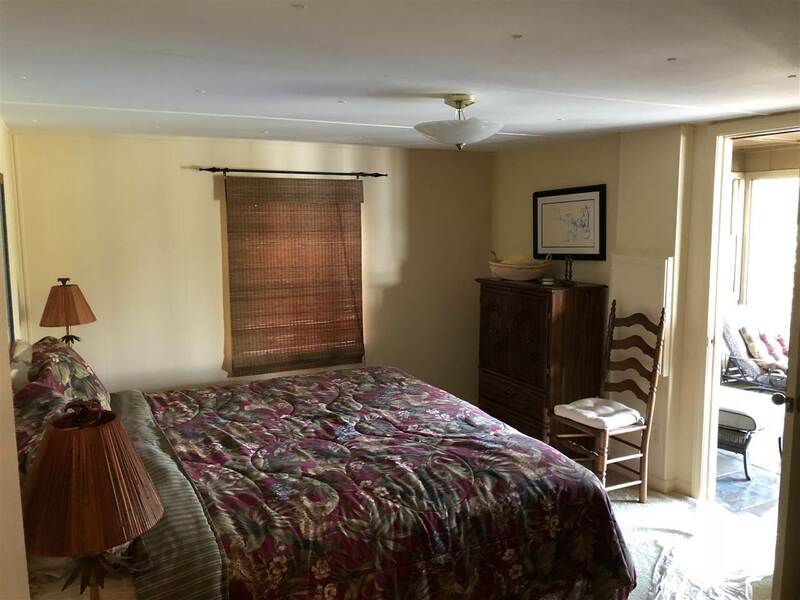 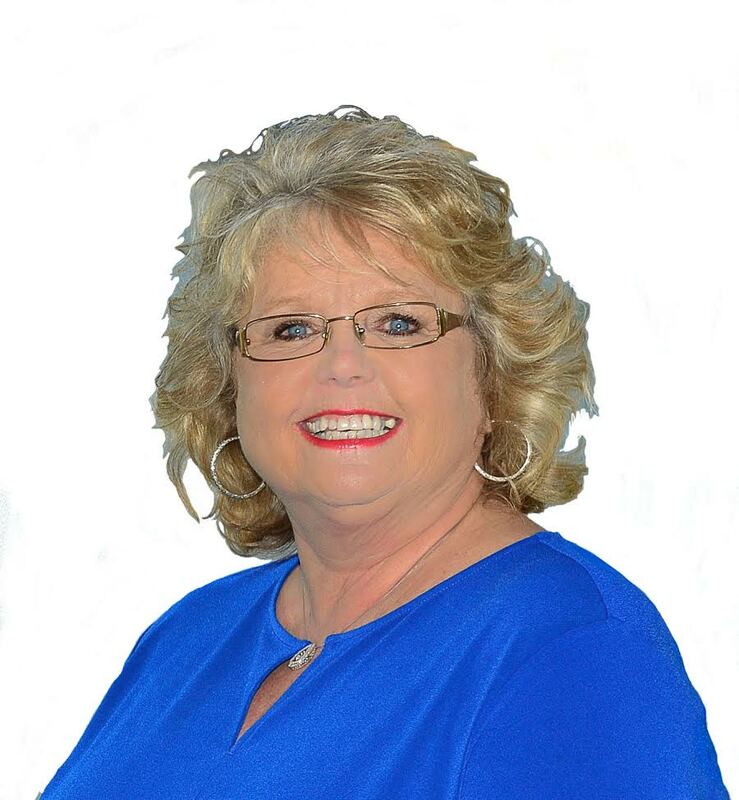 *Rooms sizes are estimated INFO FROM DELTA PIN 8394 AND FORMER APPRAISAL.